The 2018 Ram 2500 is more affordable than the 2019 Ford F-250, but that’s only one of many reasons that drivers in Breckenridge are choosing it over the competition. 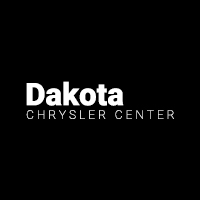 Find out more about both of these HD trucks with this side-by-side comparison from Dakota Chrysler Center in Wahpeton, where we put the customer first. 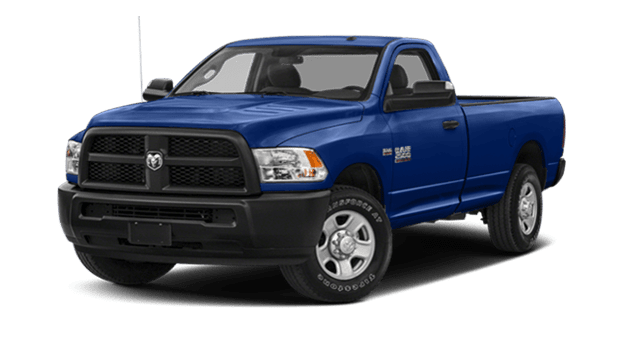 Estimate your Ram 2500 monthly payments online, and check out all the offers and incentives going on right now near Fergus Falls at Dakota Chrysler Center in Wahpeton. Got questions? Give us a call at (701) 403-8016. 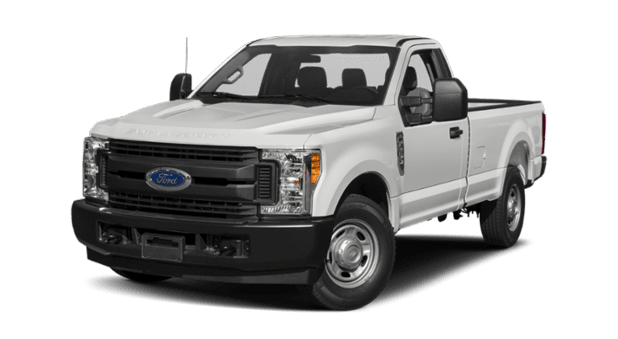 While you’re here, check out our inventory of used Ford trucks.